Here is the heart of the American Industrial Revolution, Longleaf Southern Yellow Pine timbers salvaged from the buildings America was built on and ready to live its next life as flooring, paneling or wall trim—this reclaimed wood is a classic. 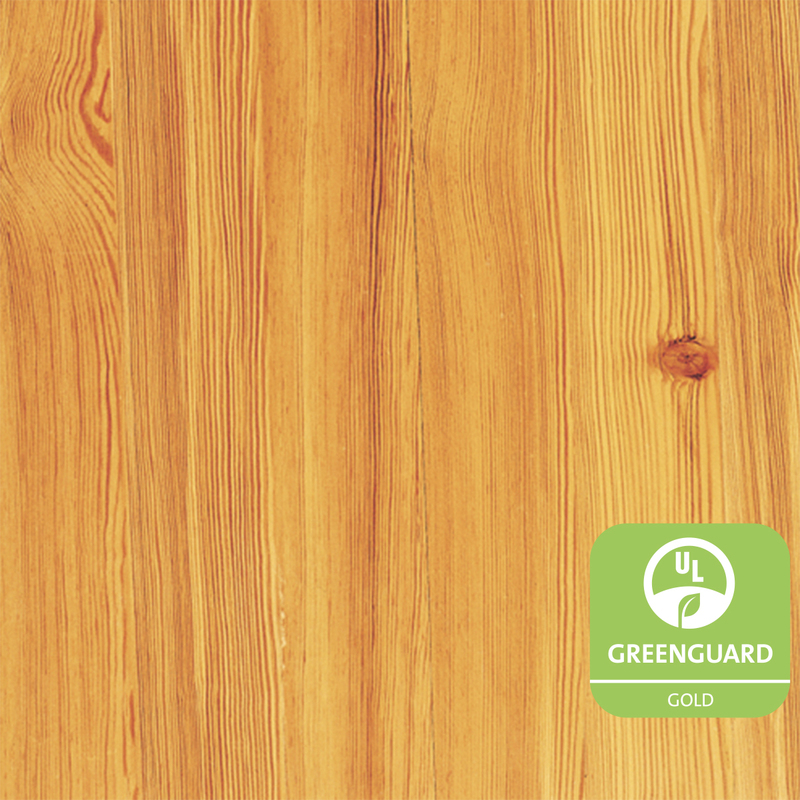 Its high resin content means it’s hard and durable (like a hardwood) and gives Heart Pine its characteristic deep amber grain. 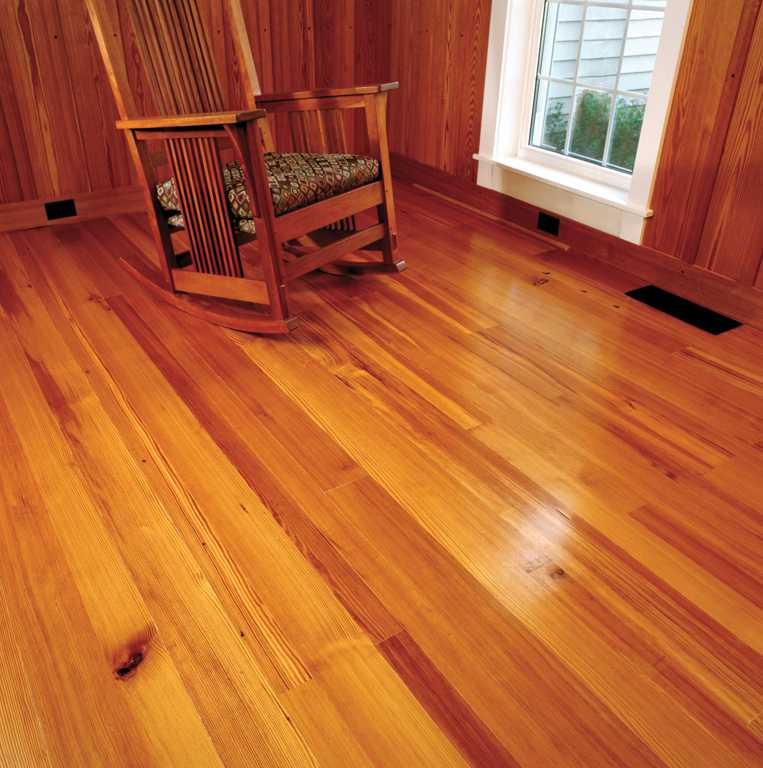 The Vertical Grain variation is the most formal, with limited knots and nail holes, and a dense, linear grain pattern.